WASHINGTON – On a trip to Morocco last year, Environmental Protection Agency Administrator Scott Pruitt and his staff missed a connecting flight and spent more than 24 hours in Paris because his security detail’s weapons and other gear couldn’t be transferred between the planes in time, his former security chief told congressional staffers last week. 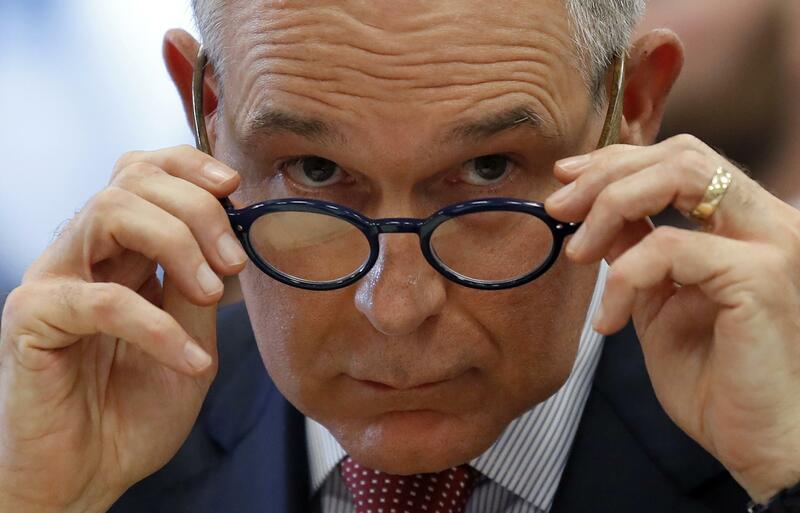 Perrotta’s account differed from EPA’s official explanation for Pruitt’s lengthy Paris layover in December, which the agency had blamed on poor weather. While it is true that Pruitt’s departure from Washington was delayed by snow, a review of flight records by The Associated Press shows he could have made a connecting flight and a reserved back-up flight to Morocco if not for the complications over his security team’s weapons and gear. Published: May 8, 2018, 3:03 p.m. Updated: May 8, 2018, 10:17 p.m.